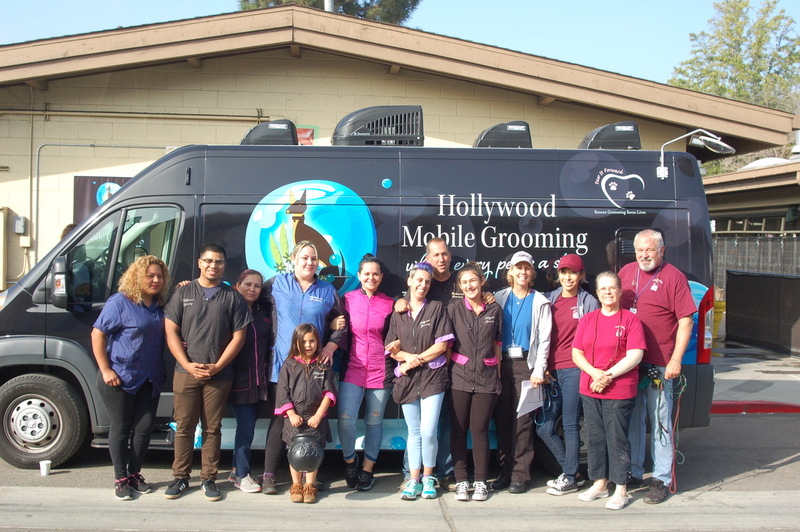 For over 20 years, Hollywood Groomers has been serving the Greater Los Angeles area with the best in pet grooming services. We have a full staff of professional and dedicated pet groomers who are just waiting to make your best friend look and feel their best. We make the grooming experience the most comfortable and safe experience possible. We also love to take our show on the road. 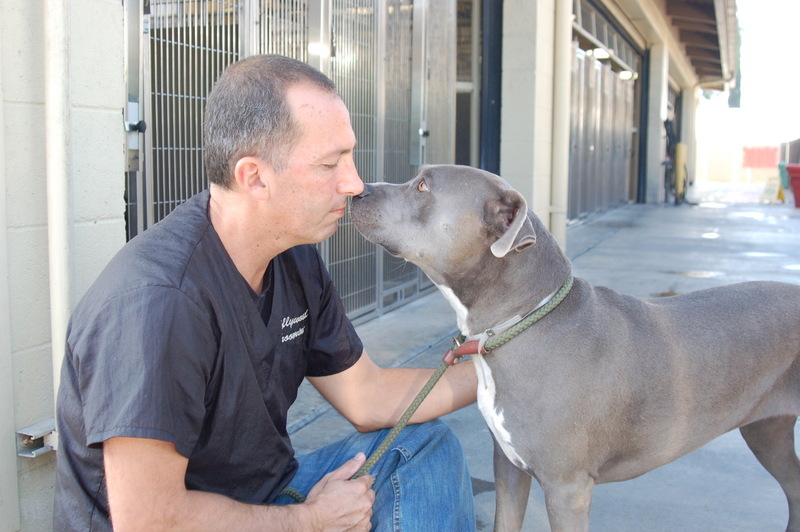 Hollywood Grooming was voted the #1 Mobile Pet Grooming company in the area by LA Magazine. We have 6 vans equipped the latest tools and supplies that will keep you pet warm, safe and clean while we do the work right outside your home or business. Your pet gets the same great grooming as they would in one of our locations. We serve the Los Angeles area with our location at 598 N. Sepulveda Blvd. and we have a second location in beautiful Palo Alto. We treat your best friend like our best friend at Hollywood Groomers. For the best, most experienced grooming services, and the kindest treatment of your pet, call Hollywood Grooming today to book an appointment.